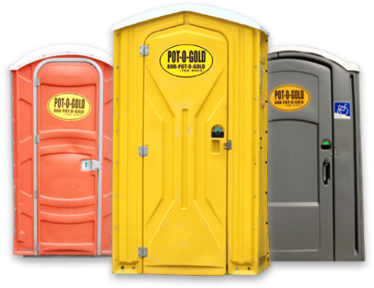 From construction to concerts, Pot-O-Gold has the best porta potty rentals and more! Pot-O-Gold’s porta potties, roll-off dumpsters, portable sinks, and more have provided the very best portable sanitation needs for every size project including small home renovations, large construction sites, concerts, marathons, parades, festivals, and industrial jobs. With a long history in the Gulf South, Pot-O-Gold is equipped to quickly manage emergency and disaster scenarios including hurricanes, flooding, and much more. 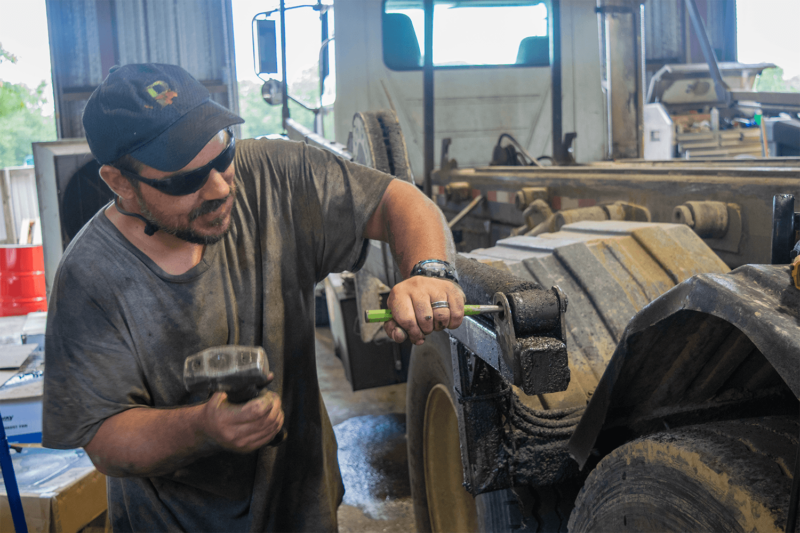 We always provide clean and well-maintained equipment paired with excellent service and competitive pricing, so our customer benefits every time. Our customers love our clean equipment and unparalleled customer service. 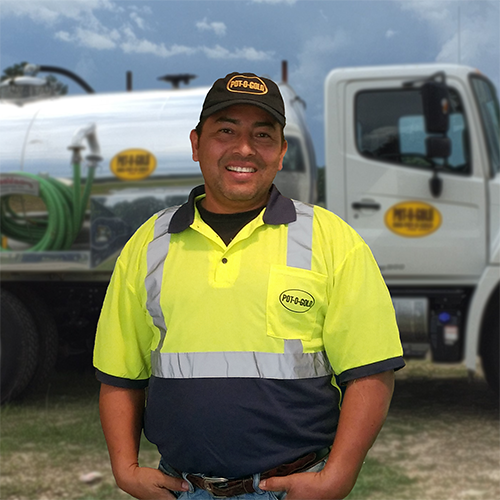 When you rent portable sanitation equipment from Pot-O-Gold, you get the best price and best service. 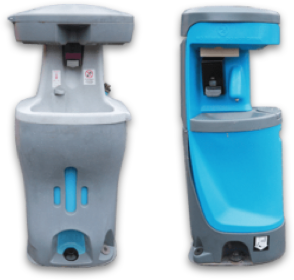 We understand that outdoor events can be stressful, especially in the south, so our employees take extra care to meet the needs of your unique situation with the right portable toilets, roll-off dumpsters, restroom trailers, or other equipment. Pot-O-Gold is who we turn to when we need portable toilets in their area. 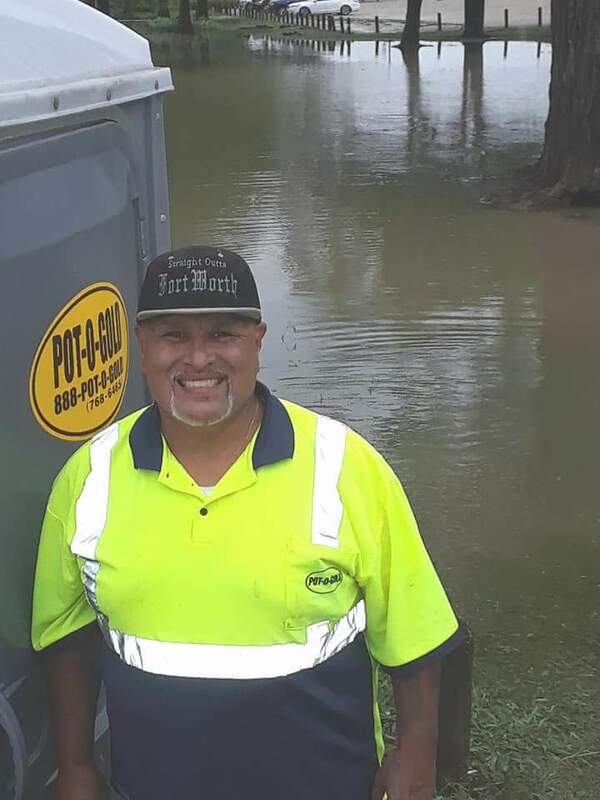 My Company Arwood Waste has worked with them for years and we always enjoy working with their entire team! Great folks to work with from the top on down. Reliable courteous service with great prices. Always there when you need them. Once we found Pot-O-Gold on the web, the service was prompt. This will be our first call next time we are in need of these types of items. The service that I received was at a very professional level. The gentleman that delivered the unit was very polite and understanding and considerate. Very professional service. Customer representative on phone knew the answers quickly and precise. Customer services delivery man was very professional and friendly, easy drop off and pick up. Will continue to use your company for all of our events and will highly recommend to friends and family.